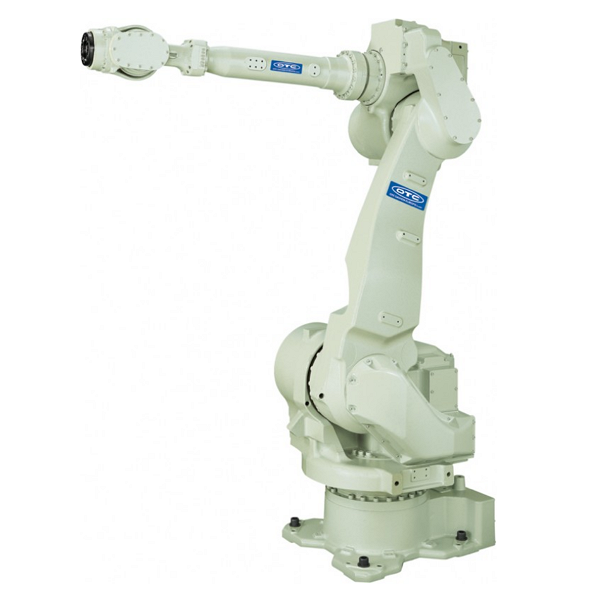 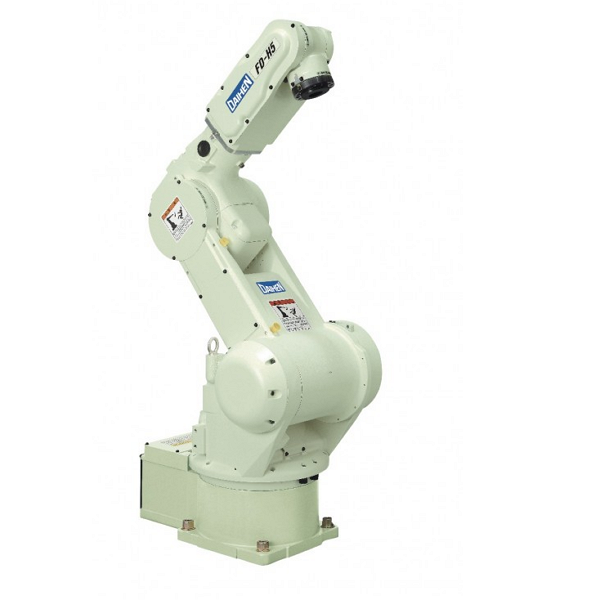 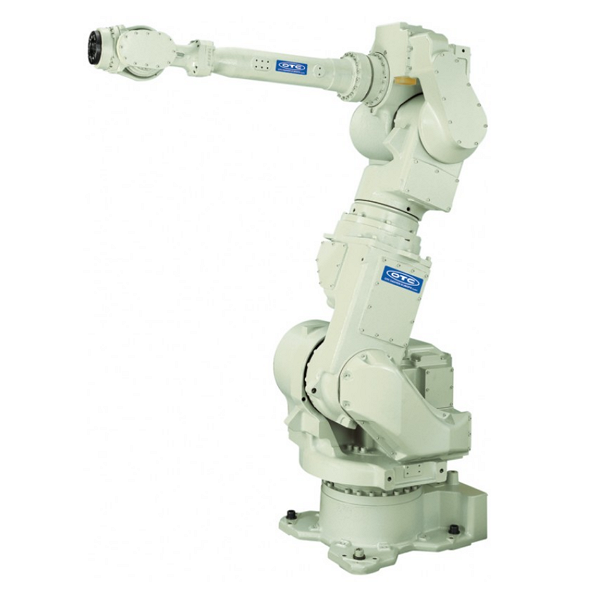 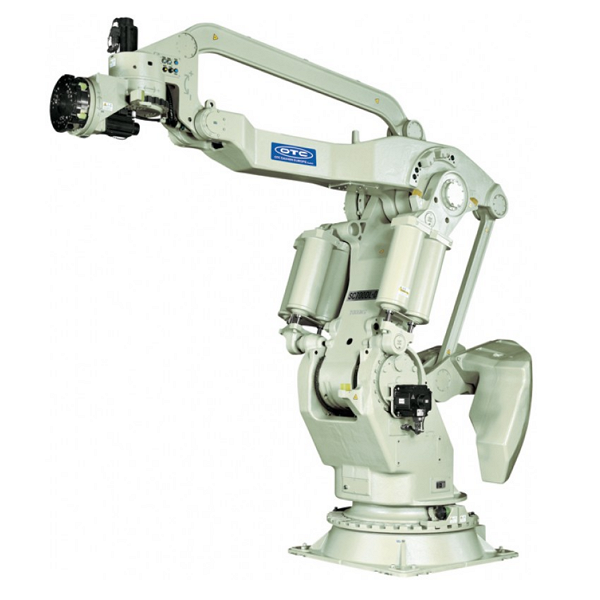 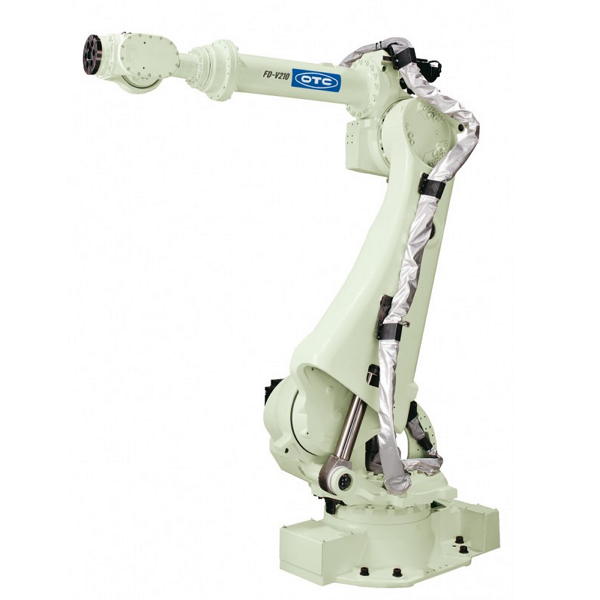 Robots for manipulation are designed for versatile use - from arc and spot welding to various other applications. 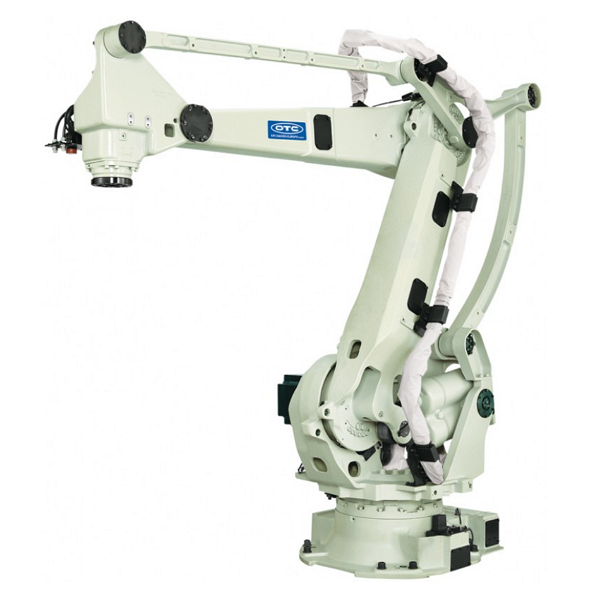 With its wide working area they increase the scope of use. Arc welding - flexible positioning during welding is achieved by a system without vibration. 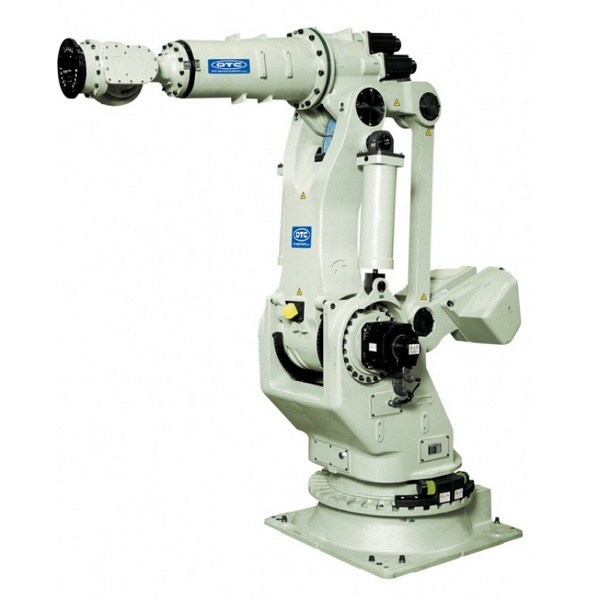 Spot welding - various functions, like servo welding torch or synchronised spot control can be used in high-quality and fast production lines. 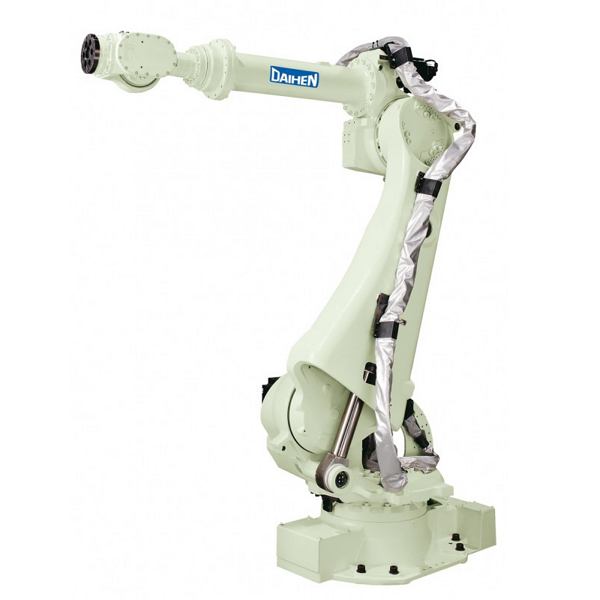 Palletising - easy loading and unloading of larger quantities of workpieces can be achieved by learning patterns. 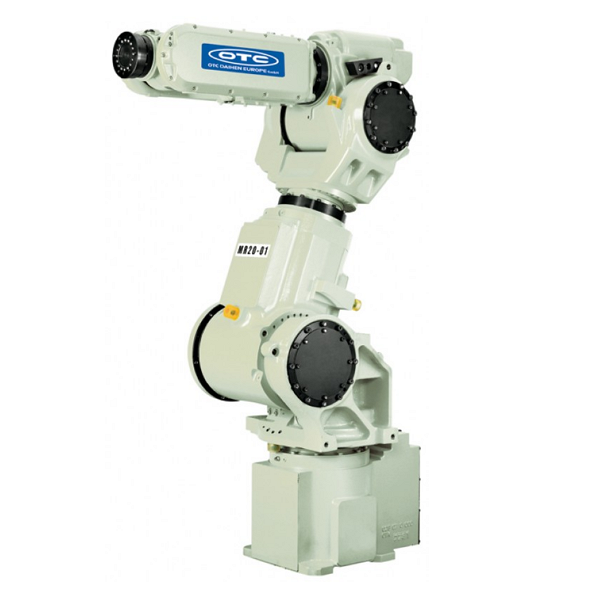 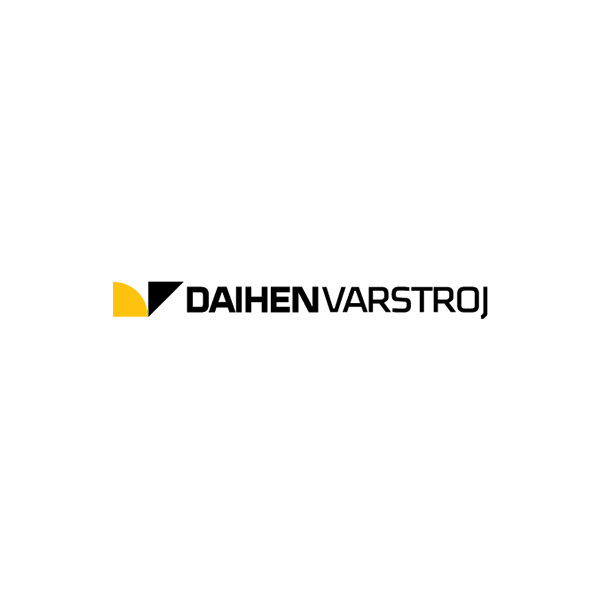 Thermal cutting - software for thermal cutting enables easy programming, pre-included software macros shorten the programming time.